There is never enough time on my day off to get everything I need completed finished in a timely fashion. But, I did accomplish a lot. I will be re-reading the stories I wrote and editing them again, and I hope to post some this morning or certainly by tonight. I have stories dealing with a variety of items experienced by Feanaro's family while on a picnic near the shore, an examination of the meeting of Caranthir and Haleth, a story about Fingolfin's sword Ringil and one about Maglor and the Battle of Hastings. That leaves me with editing the four listed above and then I can write the one I was assigned last night. B2ME is wrapping up and I'm really happy about that. It's been one hell of a ride. I didn't get a chance to do any artwork yesterday, but I wrote all day and evening and spent more than an hour in conversation with my friend in California catching up on the past two weeks. Last week we had to cancel our weekly call because of scheduling issues that I had. But my schedule has settled back down for a while and just in time. Today is a mess though. DH's car is leaking something so we've got a 7am appointment to bring it in. That means I will pick him up from the car place at 7 am and drive him back home. If he decides to work at home I can just do my thing and drive to work. But if he decides he wants to go to work, I'll have to drive home, pick him up at 9 am and drive him to work before returning to my own job. 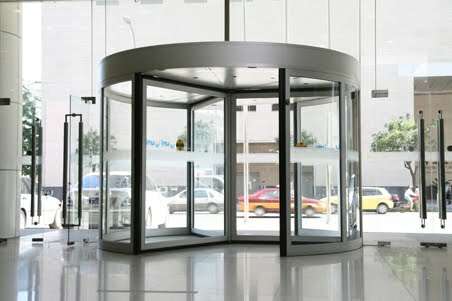 *sigh* A lot of back a forth, rather like a revolving door.... Heaven would be his car finished before 9 am. Current Location: Listening to the News - Depressing! Really? I think it looks marvelous. 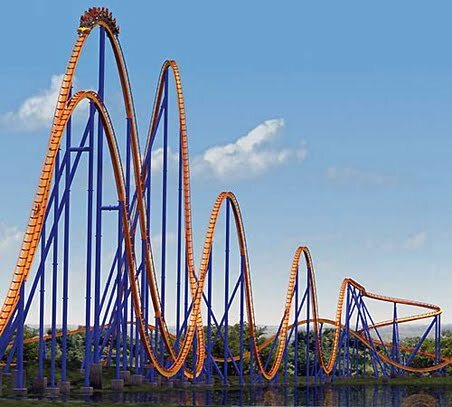 I love roller coasters :-) I just wish my life wasn't one - LOL.